An exhibition celebrating 80 years of furniture design and making at Rycotewood Furniture Oxford, an internationally renowned centre of excellence that has an established reputation in the furniture industry. Students from the Associate College Partnership (ACP) at Oxford Brookes will be exhibiting in the Glass Tank in an exhibition titled ‘Thinking through Making: Celebrating 80 years of Furniture Design and Craft at Rycotewood. 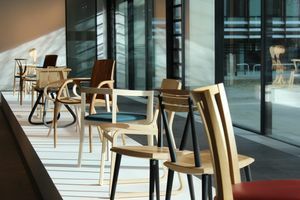 The exhibition celebrates 80 years of furniture design and making at the Rycotewood Furniture Centre and will show how students engage in the research and development of furniture through the making process. 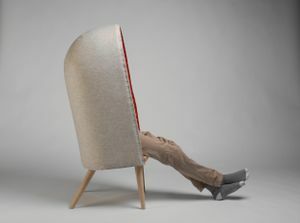 The exhibition will showcase designs from both current students and alumni including Simon Pengelly, one of the most important contributors to the British Furniture Industry over the last 25 years, and individual works recognized by high profile industry awards such as The Worshipful Company of Furniture Makers and The Young Furniture Makers Award. The range of works on display will include experimental research in the form of samples, maquettes, drawings and film demonstrating the thought processes behind the development of contemporary furniture design. The Rycotewood Furniture Centre has been educating students in the design and craft of fine furniture since 1937. The internationally renowned workshop has an established reputation in the furniture industry and its alumni are leaders in the field. 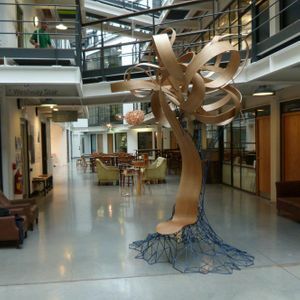 Rycotewood is now part of Activate Learning, one of the University's strategic partners in the Associate College Partnership. 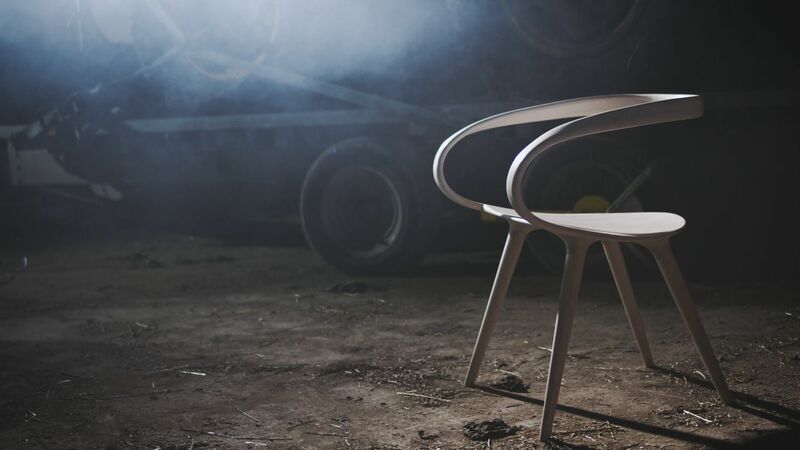 Janice Howard, Senior Lecturer at Oxford Brookes said: “This exhibition will celebrate the art of thinking through making in furniture design and allow us to glimpse the dialogue between maker and thing”. “ You will see how ideas are generated and resolved and the ways in which materials can be manipulated to create new forms and expressions”. The exhibition will run from 6th November until 1st December 2017 in the Glass Tank exhibition space in the Abercrombie Building on the Headington Campus of Oxford Brookes University. Admission to the exhibition is free and open to all members of the public.